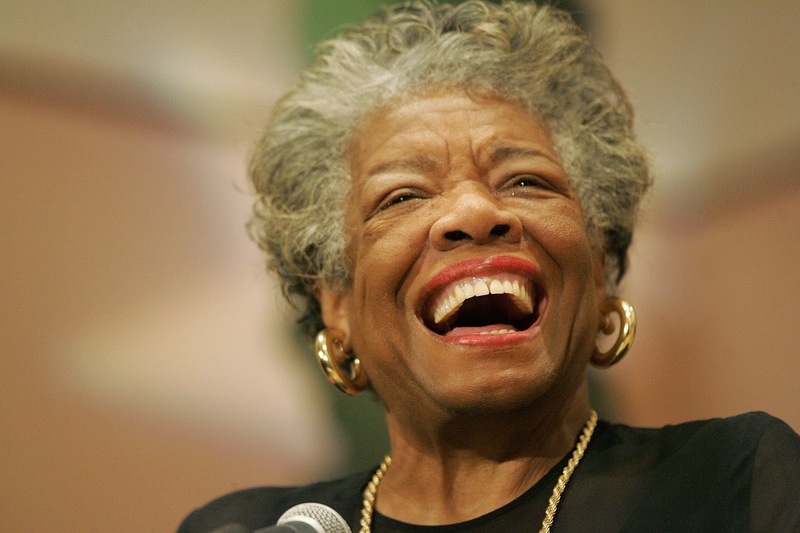 As most of you must have already heard, Dr. Maya Angelou has passed at the age of 86. She was an activist, an amazing writer and poet, and someone whose quotes I often drew inspiration from. The impact she made is undeniable, and she will not be easily forgotten. We have lost another legend! I remember reading Phenomenal Woman when i was much younger and being blown away.